A provincial brand of traditional almond sweets is almost one hundred years old as of 2017! Born in 1920, the confiserie Roy René comes straight out of the heart of Aix-en-Provence. One of the most charming regions of France, I have been lucky to have visited it several times. Along with olive oil, artists and lavender, this region is also known for its prized sweet specialty, the Calisson d’Aix. A soft almond paste bite-sized little wonder that is glazed with royal icing, this iconic specialty dates back to the 15th century. Roy René continues à very traditional recipe, but adds fun modern flavors and finds inventive ways of making this age-old candy appeal to modern taste. As a family run company for three generations, it was recently taken over by Olivier Baussan, a child of the Aix and Occitane region and founder of the brand l’Occitane. Who better to help such a traditional brand survive in today’s world than someone who not only has a proven success record but also an attachment to the region. The only Parisian address for this brand is in my beloved neighborhood, Les Batignolles, on Rue de Lévis. So if you can’t make it out of Paris to Aix-en-Provence (trains daily from Gare de Lyon), head over to Roy René and bring home a lovely box of Calissons, enjoy some ice cream, take away some elaborated pastries for a picnic in the Paris Monceau, or just enjoy some after-meal treats post indulging at another place where you can pretend you’re in the south, restaurant Le Sud. 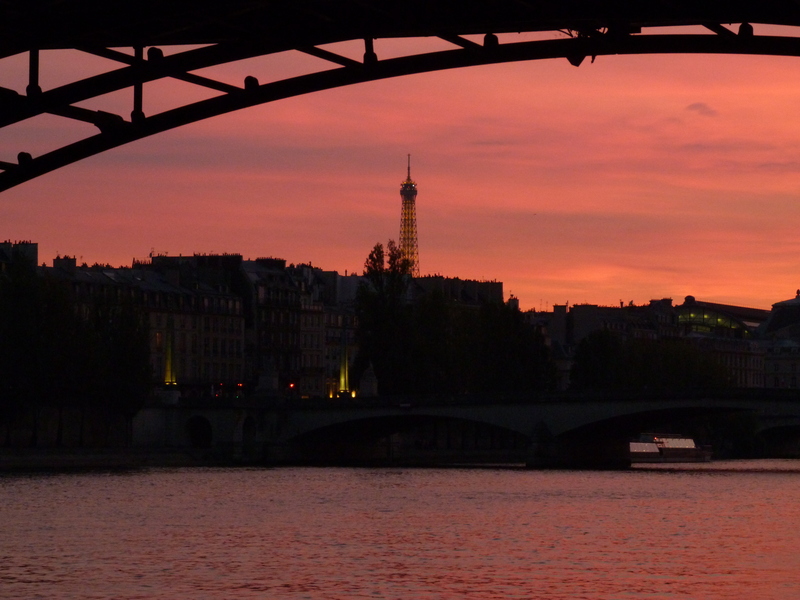 It’s the perfect plan for a hot summer day in the South of France, uh I mean Paris! And if you don’t want to pay over 40€ for those cute macron key chains from Ladurée, grab one of the Calisson key chains from Roy René for 15€! 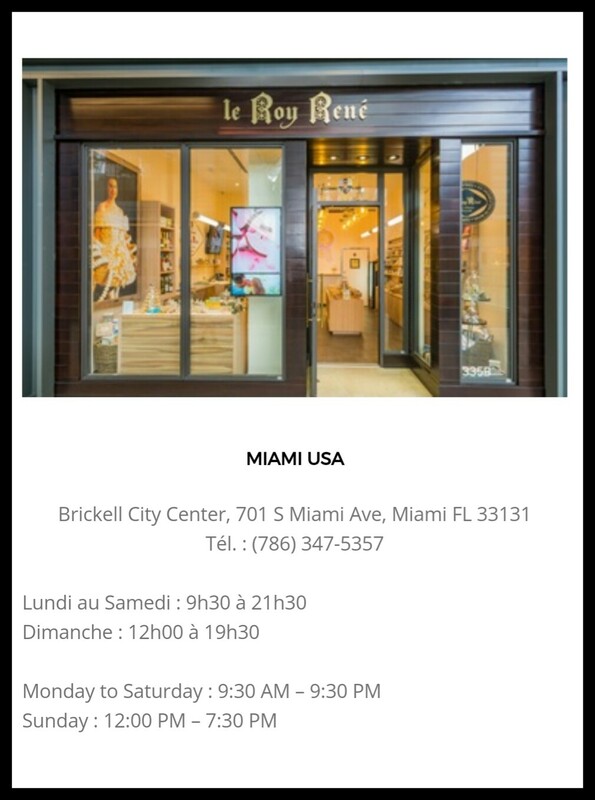 For those of you on the other side of the Atlantic Ocean, there’s a Roy René shop in Miami!